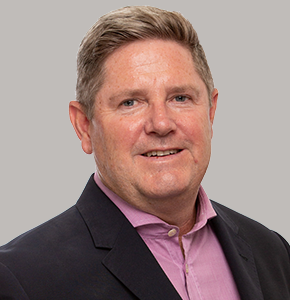 Jim O’Hare is the Owner and Managing Director of Stratacare Australia. He’s worked in body corporate since graduating in Commerce from The Queensland University of Technology (QUT). Jim’s first body corporate challenge saw him take over the reins of an active firm on the Gold Coast in the early 1990s. From there he moved to Brisbane and co-founded the now-named SSKB. He sold his share, started Stratacare Australia with a couple of partners and at the same time moved to Dubai during the frontier days of development there. Jim was a major player in Dubai, working for the large international developer Nakheel, famous for the iconic developments Palm Islands and The World Islands. In Dubai, he consulted to industry and government on the establishment of a community titles scheme and subsequently established a local body corporate management firm, Place. Jim returned home to Brisbane after five years in Dubai and in 2015 took over sole ownership of Stratacare Australia.